ISNAD Manisa Celal Bayar University, Institute of Natural and Applied Sciences, CBUJoS . "Contents, Volume 13 Issue 1, 2017". 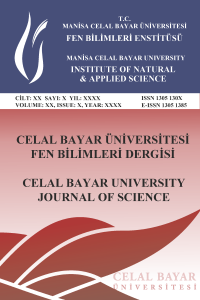 Celal Bayar University Journal of Science 13 / 1 (March 2017): 1-1.